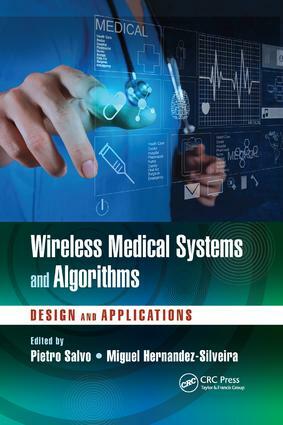 Wireless Medical Systems and Algorithms: Design and Applications provides a state-of-the-art overview of the key steps in the development of wireless medical systems, from biochips to brain–computer interfaces and beyond. The book also examines some of the most advanced algorithms and data processing in the field. Wireless Medical Systems and Algorithms: Design and Applications not only highlights new technologies for the continuous surveillance of patient health conditions, but also shows how disciplines such as chemistry, biology, engineering, and medicine are merging to produce a new class of smart devices capable of managing and monitoring a wide range of cognitive and physical disabilities.